Paddle Boat Wedding Proposal Ends in Disaster. I’m Speechless. Sometimes, things don’t go as planned. YouTuber Swilk 16 uploaded a video of he and his girlfriend on a paddle boat ride with friends that was supposed to end with a romantic marriage proposal but one thing happened during this paddle boat proposal they didn’t expect. As he began to propose, his girlfriend jokingly hits his arm and the engagement ring ends up tumbling into the water. He quickly jumped into the water to fetch the ring; however, no updates have been posted on whether they found it. 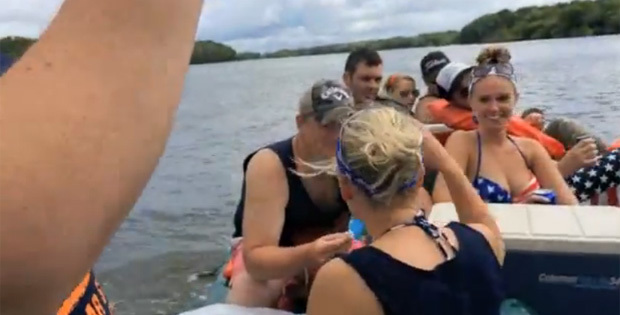 Watch this paddle boat proposal not go exactly as planned. If there is one important lesson to learn from this video, it’s to ALWAYS propose on land and not near any body of water! We wish them all the best and hope they find the ring; however, it will surely make a great story for their future wedding anniversaries. Please share this paddle boat proposal that didn’t exactly go as planned with your friends and family. When Tom Hanks Gets His 6-Year-Old Daughter Ready for Her Beauty Pageant, You’ll LOL! 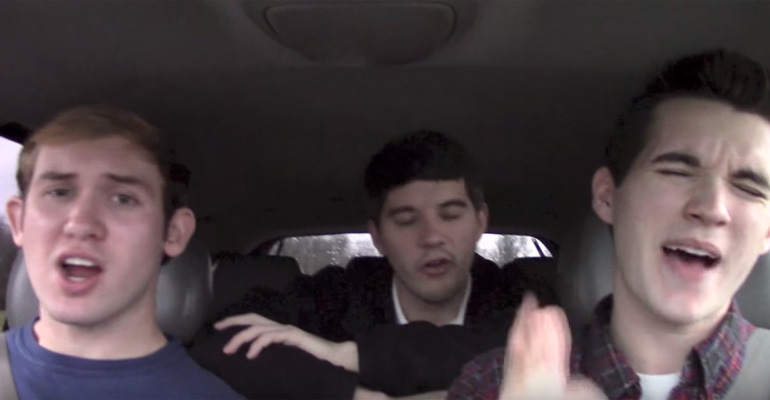 Young Guys Started Lip Syncing in a Car but I Didn’t Expect Them to Sing THIS Song. Hilarious! 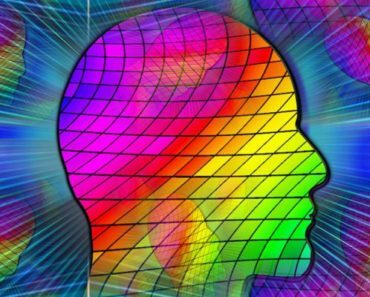 How You See Colors Can Determine If You Are Optimistic, Pessimistic, or Realistic. Take the Quiz!